Zynerba Pharmaceuticals (ZYNE) has been one of the most explosive small-cap stocks of the year. After starting January 2019 at $3, it’s already rocketed to $8.80 a share. And to be honest, there may be further upside ahead thanks to the cannabis story. 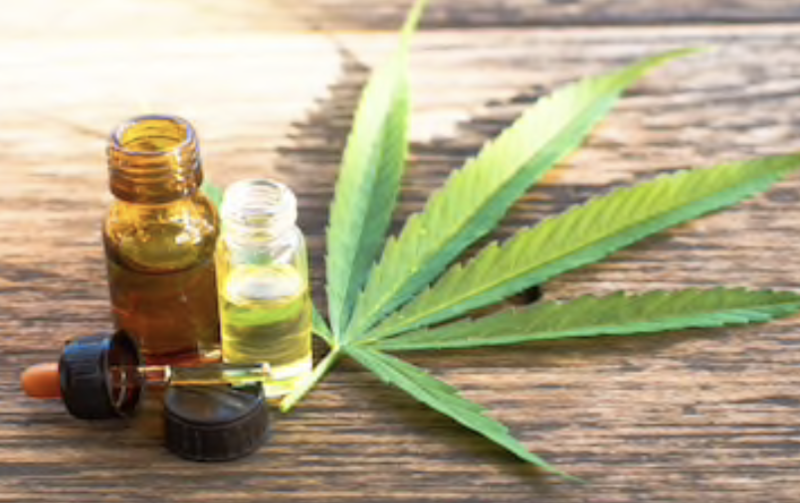 Just recently, the U.S. FDA announced it would hold its first public hearings on CBD, as it weighs allowing companies to add CBD to food products. The hearing is expected to take place on May 31, 2019, and could serve as a big catalyst for ZYNE. The analysts also reiterated their buy rating on the stock with a price target of $26 a share – a potential 315% move from where the stock currently trades.